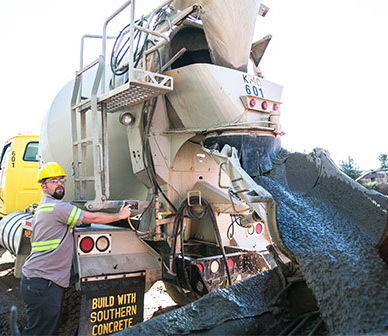 Southern Concrete Materials has been laying the foundation of our community since 1958 by supplying the area with ready mix concrete and other construction materials. 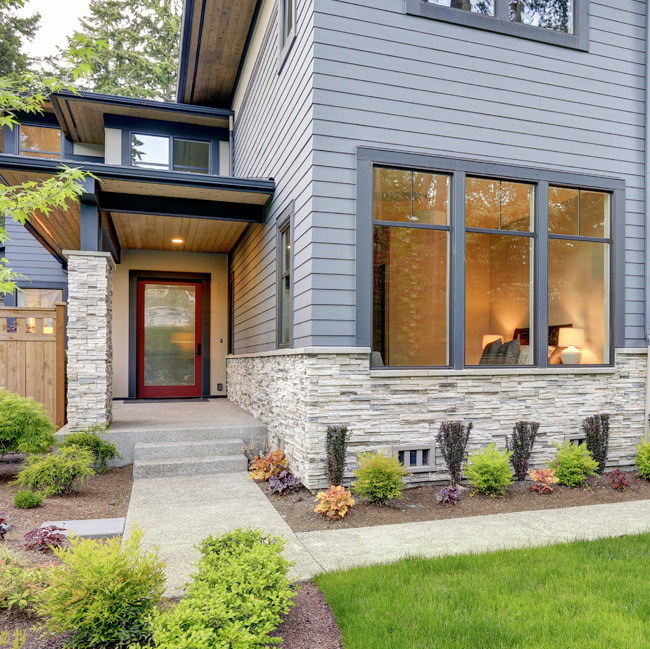 We have served as partners on many notable commercial building projects across the region, as well as for our neighbor’s residential and homeowner DIY projects. There is no job too small for us to take on! Our commitment to excellence in service and products has helped us grow to over 27 locations across three states. 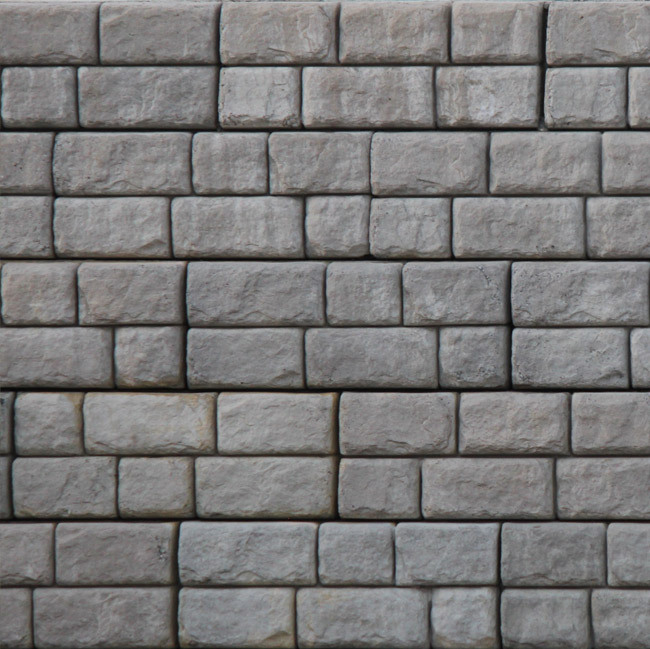 With multiple divisions served by over 30 plants, we offer extensive coverage throughout Western North Carolina and Georgia for all of your concrete needs. 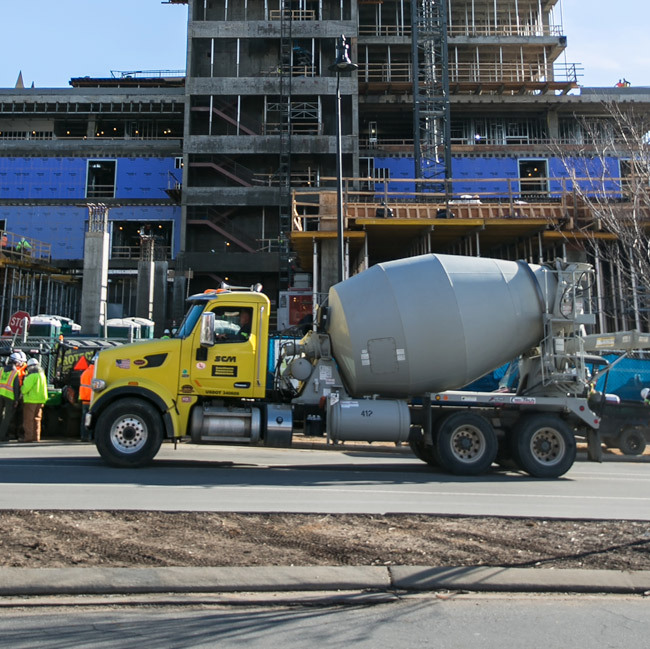 From architectural concrete to foundation walls, SCM is building the foundation of commercial properties, developing a solution unique to each project. 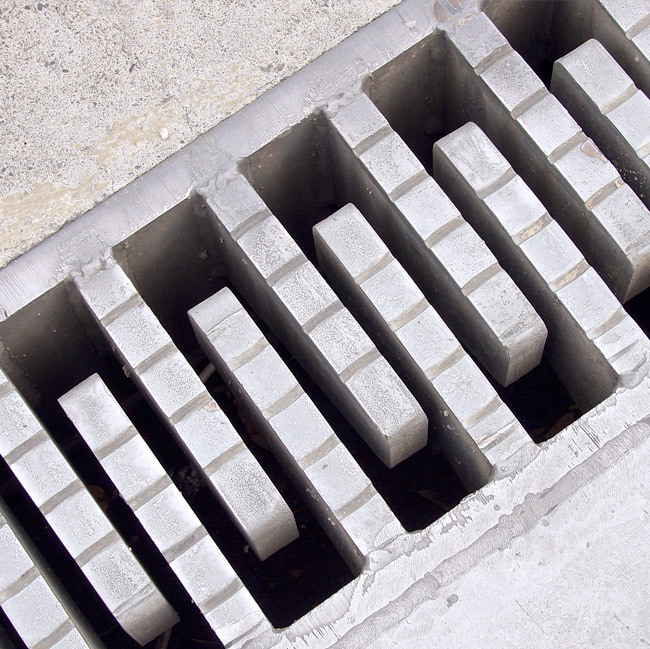 Whether you need a concrete patio or a foundation for your new home, SCM can guarantee your residential concrete project will have a secure and solid concrete footing. SCM’s Precast Division started with one septic tank form some 20 years ago and now manufactures a myriad of precast products. 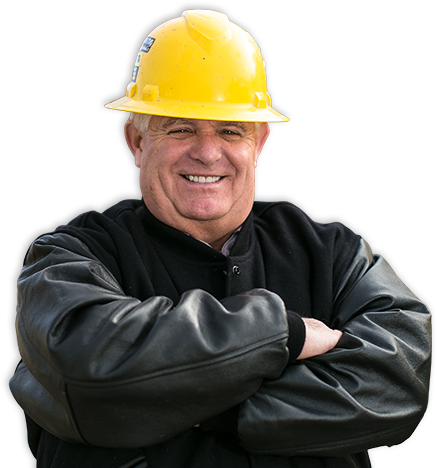 Our experienced sales people can help you procure concrete construction materials ideal for any residential or commercial project you have. Calculate your yardage and get started today.